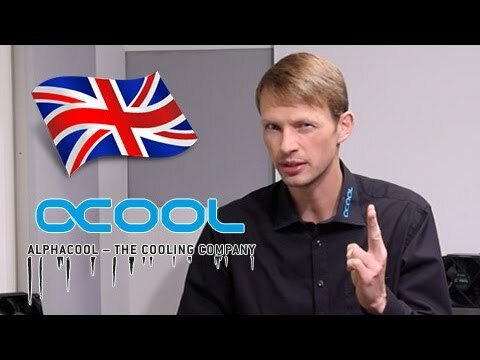 Alphacool Eisbaer 360, High Performance All-In-One Hydro Cooler, 360mm Radiator+Fans, Modular Design, for Intel/AMD CPU is rated 4.8 out of 5 by 4. 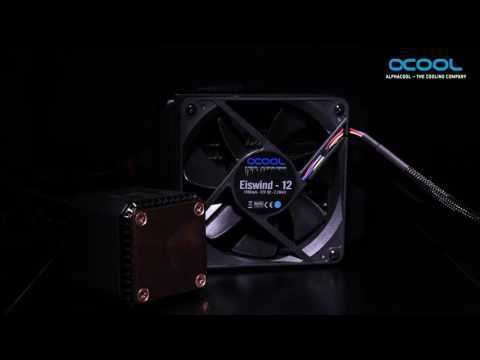 Rated 5 out of 5 by kenny123 from excellent i love this cooler its the best thing since sliced bread I couldn't be more happier buy it you wont regret it belive me . Rated 5 out of 5 by aqon99 from aqon99 Bought this yesterday having used a corsair h100i for quite a few years with no problem. Have spent about a week researching these eisbaer aio's and this 360 version is just awesome. playing in realtime with witcher 3 for 2 hours i was getting around 72c on the cpu. With this im getting around 60-61c . Really really impressed with this kit, only issue i have is that the quick connect is quite chunky and makes routing a bit awkward. I will be removing this and replacing with standard tubes so i looks cleaner. Overall very very highly recommended for £120. Is this compatible with the AM4 chipset? 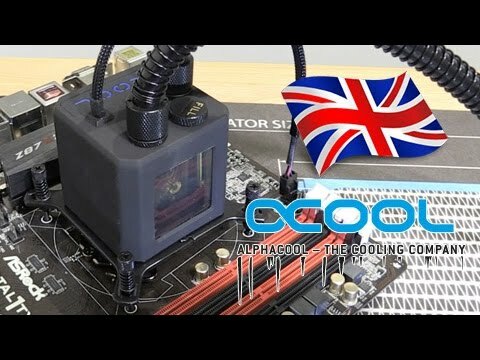 Overclockers UK advise to retain proof of purchase and contact them once the product has arrived and they will supply a free AM4 bracket. Is this the case with this product?